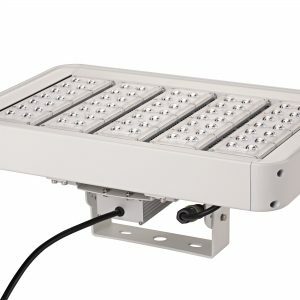 Its a perfect replacement for old design REM400MHI lights which are bulky and installed in insulated panels. 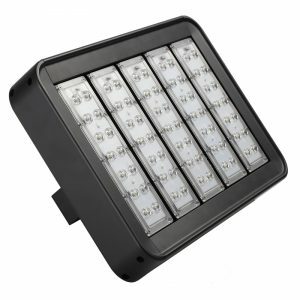 This lights is easy to install with no maintenance required. Retrofit customized mounting plate is available to suit the hole cut out.